Plastic Regrind — PFA Recycling INC. PLASTIC REGRIND IT'S WHAT WE DO! 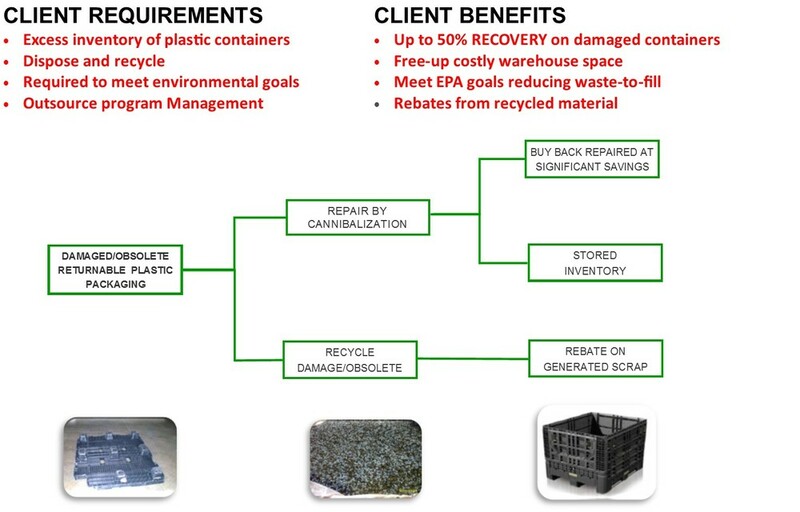 PFA Recycling Inc. has developed a process of reclaiming plastic returnable containers, pallets, lids and dunnage when items are deemed as obsolete, scrap or damaged beyond repair. What is your Melt Flow Rate? Melt flow rates are individually tested in house. Do you have Extrusion and Injection grade? PFA carries both extrusion and injection grades. Do you offer Filled or Unfilled Resins? We offer filled with a blowing agent, and unfilled which is a more pure product. Do you offer Homopolymer or Co-Polymer? PFA offers poly lined gaylord boxes.